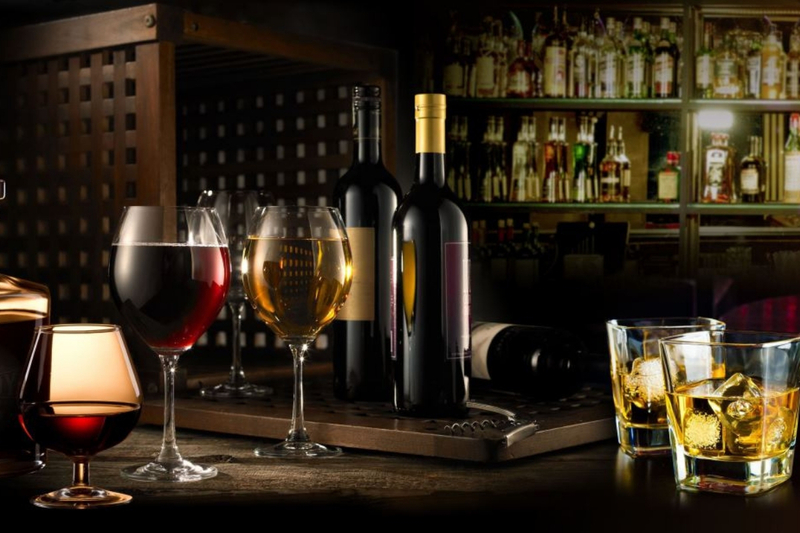 Once a year, the wine and spirits connoisseurs, distillers and traders of Hong Kong (and beyond) all join together for Asia’s premium fair celebrating the world’s greatest vintages and blends. This year, the eleventh edition of HKTDC Hong Kong International Wine & Spirits Fair is showcasing the very best from over 1,070 exhibitors from 33 countries and regions. Starting from November 8 to 10, visitors can travel through the pavilions from old to new world to sample the most reputable bottles. To alleviate the extensive and daunting journey it may be to taste the many varietals, we’ve rounded up our five favourites to get you started. From one of the most historical wineries in Napa Valley (not to mention forever changing the world’s view on California Cabernet), is Clos Du Val Estate’s Cabernet Sauvignon. Awarded the highest rank in the 10th anniversary of the ‘Judgment of Paris Tasting’, this wine offers aromas of black fruits, a round texture, and an abundant of structured tannins, separating itself in taste and experience from the rest. A brand under the French wine giant group Bernard Magrez, Bleu de Mer has launched three different wines, including the refreshing and elegant Sauvignon Blanc; silky Merlot; and the fruity Rosé blend of grenache and cinsault. From the Ginjo of Yamagata Prefecture comes the world’s first brewery that has achieved one percent rice polishing ratio for brewing sake and brews Junmai Daiginjo class sake exclusively. Such craftsmanship and focus from Tatenokawa is not to be missed, but to add to its exclusivity is the fact that only 150 bottles are available worldwide. Made popular in the United States is the Canadian whisky infused with natural cinnamon. As the name suggests, the added spice gives Fireball Whisky a fiery kick and is commonly drunk as a standalone shot. Recently, the liqueur has also been a favourite ingredient for mixologists as the cocktail culture is rapidly growing. An exclusive Norwegian cider made with organic apples, Edel is produced from 100% freshly pressed apple juice. It may come as surprise that it is not as sweet as one would assume from cider, and instead it is slightly dry with earthy, autumnal flavours. It’s no wonder that the acclaimed brew has garnered various international awards. Join us at the Wines & Spirits Fair 2018 from 8 to 10 November.